Algonquin College Residence Staff Recognized For “Making A Difference"
From left to right – Algonquin College (AC) Director of Student Services, Shelly Styles; AC Residence General Manager, Sophie Galvan; AC Residence Services Manager, Nicola From. Algonquin College Student Support Services (SSS) regularly recognizes staff who exemplify the College Core Values through their work, their initiatives, and their efforts in making a difference. During the SSS staff retreat last month, Algonquin College Residence General Manager, Sophie Galvan, and Residence Services Manager, Nicola From, were recognized with awards for “Making A Difference” for their respective roles in supporting the Minto Fire Emergency Response. When presenting Sophie and Nicola with the award, Algonquin College Director of Student Support Services, Shelley Styles, said, “The commitment of these two women to service Algonquin College as well as their students is unparalleled and they should be honoured for their commitment which continues to this day.” Sophie and Nicola worked tirelessly for a month, including weekends, to support the Minto Fire evacuees, all while student move-out and summer operations turnover were taking place. Sophie and Nicola both commented that the awards were a testament to the commitment of the residence team at Algonquin College, as everyone on staff played a role in assisting the displaced Minto residents. As part of our commitment to staff development and engagement, Campus Living Centres (CLC) hosted its 2nd Annual CLC Conference at the Durham College/University of Ontario Institute of Technology campus from June 21st to June 24th, 2015. The Annual Conference is a great opportunity to reintroduce and reinforce the Campus Living Centres’ core values of Lead, Serve, Engage over several days of professional development workshops. This conference had an astounding 64 delegates attend. This year, the conference accepted presentation proposals from staff, and session presenters had the opportunity to share their “best practices” from their property. Presentation topics touched on all disciplines within student housing, exposing delegates to new and relevant industry ideas and trends. Leading up to the conference, Campus Living Centres also sent out a staff engagement survey to all employees. This anonymous survey was an opportunity for all staff to share their thoughts on whether CLC is championing Innovation in all facets of our business, including training, support, and professional development. The final day of the conference highlighted our Staff Enrichment Day, which was attended by more than 80 staff. This year’s keynote began with a special moment, as Peter Brown, Senior Partner at Deloitte Canada, presented Campus Living Centres with its plaque for being named one of Canada’s Best Managed Companies. Through his keynote address, Peter shared the key traits and innovative strategies of Canada’s Best Managed Companies. Peter noted that bringing the staff together for a week of professional development was very much an innovative “best practice” unique to successful organizations. Peter Brown, Senior Partner at Deloitte Canada, and Tatyana Sabitova, Business Development Manager & Coach at Deloitte Canada, presenting Canada’s Best Managed Companies Award to Campus Living Centres’ Vice Presidents, Brian Freeman and Michael Paul. TORONTO, March 18, 2015 /CNW/ - Campus Living Centres (CLC) is pleased to announce that an agreement has been reached with George Brown College to operate their new, state-of-the-art, waterfront Residence complex. 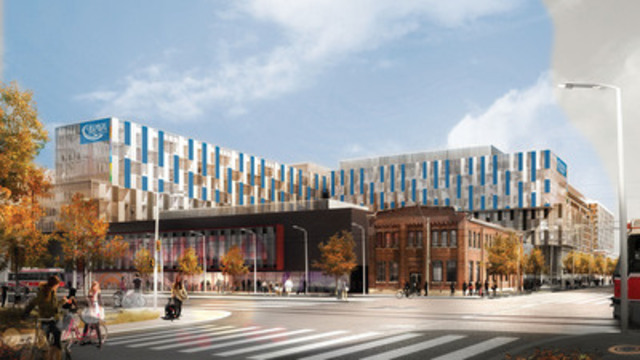 The facility, which will initially be part of the athlete's village of the 2015 Toronto Pan and Parapan Am Games, will house more than 500 students when it opens as a George Brown College residence in the Fall of 2016. The addition of this residence enables the College to extend the George Brown experience beyond the classroom, and further deliver the George Brown standard of excellence. Gerard Hayes, Director of Student Experience at George Brown, acknowledges that the decision to pursue a professional operator for the management of the new residence was driven by the recognition that this is the first residence at George Brown College, and "Campus Living Centres comes with a breadth and depth of expertise that we wanted to ensure was part of our student experience." Upon completion of the Pan and Parapan Am Games, work will start on the building to repurpose it into a new student residence with 507 beds. The residence will feature 250 two-bedroom and 7 one-bedroom units, each outfitted with a kitchenette and private bathroom. The residence will also include common rooms, study spaces, and an enhanced security system. "We are delighted to add George Brown College to our growing list of post-secondary clients, and we look forward to partnering with them to deliver an exceptional student experience that will reflect positively on the College", said Joe Danis, Associate Vice-President at CLC. Toronto's George Brown College has established a reputation for equipping students with the skills, industry experience and credentials to pursue the careers of their choice. The college offers programs from its three campuses located across the downtown core, including its newest location at the Toronto waterfront, which opened in September 2012. 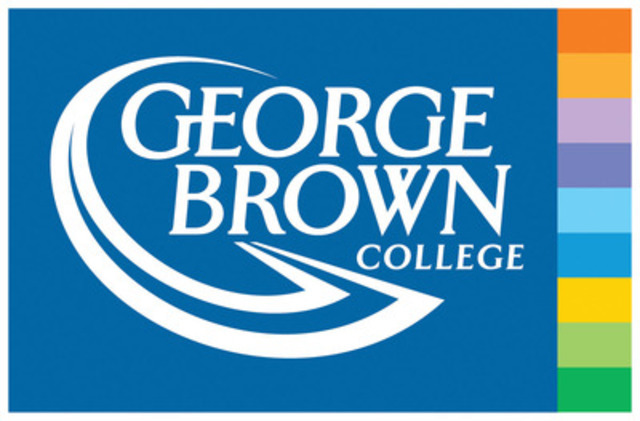 George Brown offers 142 full-time programs and 193 continuing education certificates/designations across a wide variety of professions to a student body of over 25,800 (full-time enrolment) students, including over 3,500 international students; and over 62,800 continuing education registrants. Students can earn certificates, diplomas, graduate certificates, apprenticeships and degrees. 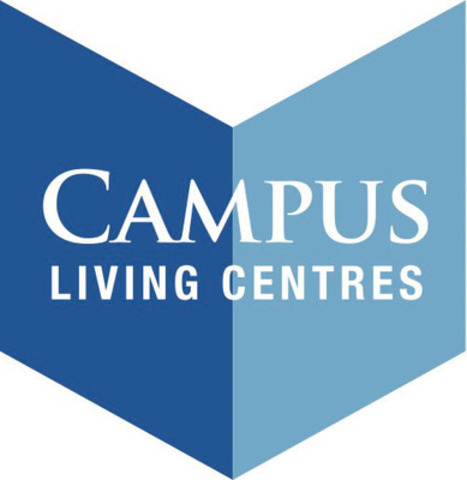 Recognized as one of Canada's Best Managed Companies, Campus Living Centres was founded in 1989 with the purpose of assisting post-secondary institutions with the planning, design, financing, and management of student housing. As the largest operator of student housing in Canada, CLC owns and/or manages a portfolio of approximately 20,000 beds. Campus Living Centres' innovative approach to operating student residences ensures that these vital campus assets are delivering the desired financial results, while at the same time enhancing the student experience.